We are excited to announce that the 2017 Schools Spectacular will be broadcast nationally on the Seven Network. 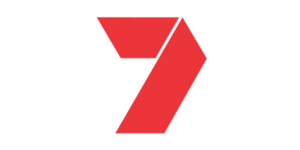 Seven is proud to be supporting and showcasing young talent. The NSW Teachers Federation represents school teachers in New South Wales public pre-schools, infants, primary and secondary schools, Schools for Specific Purposes and teachers working in consultant/advisory positions with the NSW Department of Education and the NSW Education Standards Authority. 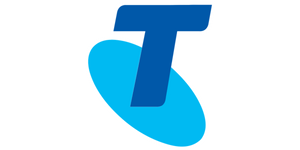 Teachers in TAFE and Corrective Services are also represented by Federation. The current financial membership totals over 65,000 practicing teachers and student teacher members. The Federation regards public education as a strong foundation for a sure future; it campaigns for betterments for all students who attend public schools so that they will receive a quality education. 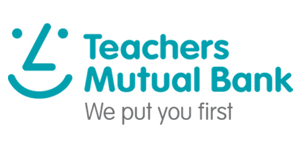 Teachers Mutual Bank’s values are advocacy, passion and sustainability. It is therefore easy to see why we would are passionate about Schools Spectacular which encourages students, teachers and the whole school community to be the greatest they can be. For over 41 years we have invested in educational initiatives, teacher’s professional development, school sports and schools arts programmes. We acknowledge and celebrate the dedication, hard work and talent of our NSW public school teachers and the time they put into each and every student to help them shine. 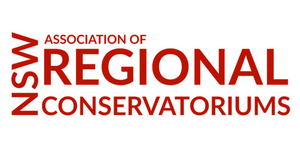 The Association of NSW Regional Conservatoriums is unique to NSW with 17 Regional Conservatoriums operating in regional areas throughout the state, delivering high quality school music programs and community-based music education for youth and adults living in regional NSW. The association is proud to support Schools Spectacular as an Associate sponsor to share and connect their expertise to the Schools Spectacular community. A Masterclass will be delivered by Donna Riles (Director, Orange Regional Conservatoriums) to enable another year of ‘the greatest’ line of performers. The Department of Education International is the international unit of the NSW Department of Education. DE International manages international programs for all overseas students and temporary residents enrolling in NSW government schools. We support schools who host study tours for groups of overseas visitors and . DE International is a proud sponsor of SpecFest 2018. Ever wondered what it takes to be a great songwriter? Writing a song and getting it to market is a tough process and music creators need to be paid for all their hard work. 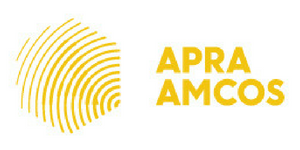 Most songwriters, composers and music publishers in Australia are members of APRA AMCOS. We grant permission (a licence) for their music to be used in businesses, organisations, live performances, schools, shops, cafes, pubs and pretty much anywhere you hear music! Then we distribute licence fees back to our members as royalties. They tell us that when their royalty ‘cheque’ arrives, it is the greatest feeling. A bit like the feeling we have partnering with Schools Spectacular and supporting so many talented young Australians to achieve the dream of performing live on stage! 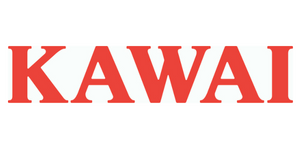 Kawai Australia’s sponsorship activities are designed not only to promote the pianos of which we’re so proud, but to cultivate a genuinely fruitful engagement with arts and arts education in this country, and the great Schools Spectacular is a perfect fit. The relationship is an important one, borne of a simple shared idea: that kids who grow in music tend to turn into more capable and empathic adults – and that we owe it to them to sow well what they will be left to harvest. Lowes is Australia’s leading Menswear and Schoolwear retail chain with over 190 stores nationwide. As a family-owned business, Lowes has been operating for over 115 years and is still 100% Australian owned. 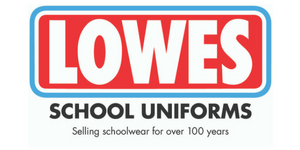 Lowes has been providing premium quality schoolwear across Australia for many years and has become the largest retailer and online provider of specialised school uniforms. At Lowes, we are committed to ‘Clothing and Educating Australia’s Youth’ and award up to $2 million dollars in Scholarships annually to School leavers from our Schools for online courses at Penn College. 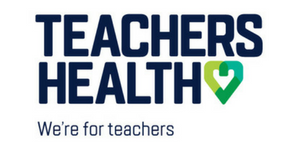 Teachers Health was created by teachers for teachers over 60 years ago – the only health fund built from day one to benefit the education community. Today we look after over 320,000 teachers, education staff, and their families around Australia. And because we’re not-for-profit, we’re focused on providing the best possible value to members. But it doesn’t stop there. The education community are at the heart of everything we do so we give back through scholarships, sponsorships and health and wellbeing programs. We’re delighted to once again sponsor the 2018 Schools Spectacular and be a part of this iconic event. The Schools Spectacular is presented by the NSW Department of Education. The Department are always looking for new sponsors, both large and small, to ensure the Schools Spectacular continues to provide outstanding opportunities to students and teachers from NSW Public Schools. If you are interested in becoming a sponsor, please complete this form and one of our staff will be in touch! The Schools Spectacular is a remarkable New South Wales success story and is proudly presented by the NSW Department of Education. Do you have questions or comments? Send an email to SchoolsSpectacular@det.nsw.edu.au.